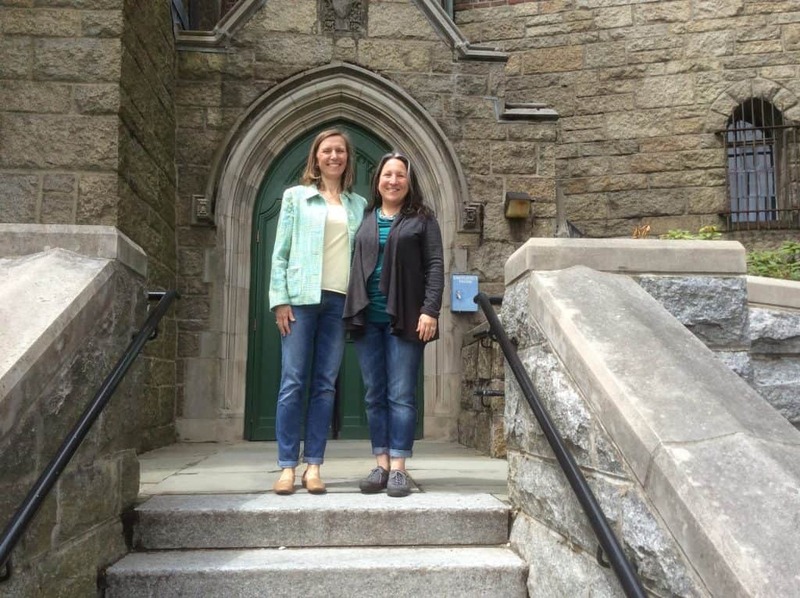 Jennifer Stephan with Magellan founder Evelyn Alexander during a visit to Wellesley in May, 2016. You can see all of Evelyn’s Wellesley photos here. At Magellan, counselors work with students to help them find a college that is the right “fit” – a place that they can call home for the next four years and thrive. As a class dean at Wellesley College, I worked with the members of my class, helping each student to achieve her academic and personal goals. I supported my class with anything that impacts their academics, which is, essentially, everything: physical and mental health, personal and family issues, roommate conflicts, parental pressure, athletic and academic demands, study abroad, internships, fellowships, student leadership responsibilities, transfer out of and into Wellesley, learning disabilities, honor code violations, conflicts with faculty, academic difficulty, choice of major, and the list goes on and on. As such, I have an acute awareness of what it means and takes to thrive in college – what a good fit looks and feels like. I worked closely with students for whom Wellesley is not and never will be a good fit. And, conversely, I watched students make their most of their time at the College, soaring as they sank their teeth into all that Wellesley has to offer. For 21 years Wellesley was a great fit for me. I built close relationships with my students, advising, guiding, nurturing, and celebrating them as I helped them successfully develop and work toward their goals. One of my favorite days of the year is when students arrive on campus, bright-eyed and ready to take on Wellesley. Another favorite day is Commencement – seeing my students walk across the stage, receive their diploma, celebrate with their friends and family, and then pack up their dorm rooms and leave Wellesley, taking the rich lessons they’ve learned and the experiences they’ve had forward into the next stages of their lives. Year after year, I’m used to students leaving me. It is now bittersweet to be leaving them. After 21 years at Wellesley I have moved to a wonderful position at Tufts University – Associate Dean of Undergraduate Advising – a position that is now a great fit for me as I’ve grown professionally. At Tufts, I will work with all students in the School of Engineering, supporting them much as I supported my Wellesley students. I know that I made the most of my time at Wellesley, and I will always carry the best of it with me. This post was written by Jennifer Stephan who, while at Wellesley College, worked directly only with male clients to avoid potential conflicts of interest. At Tufts, Jennifer has no role on the Board of Admissions, and is excited to be working with all Magellan clients who can benefit from working with her.